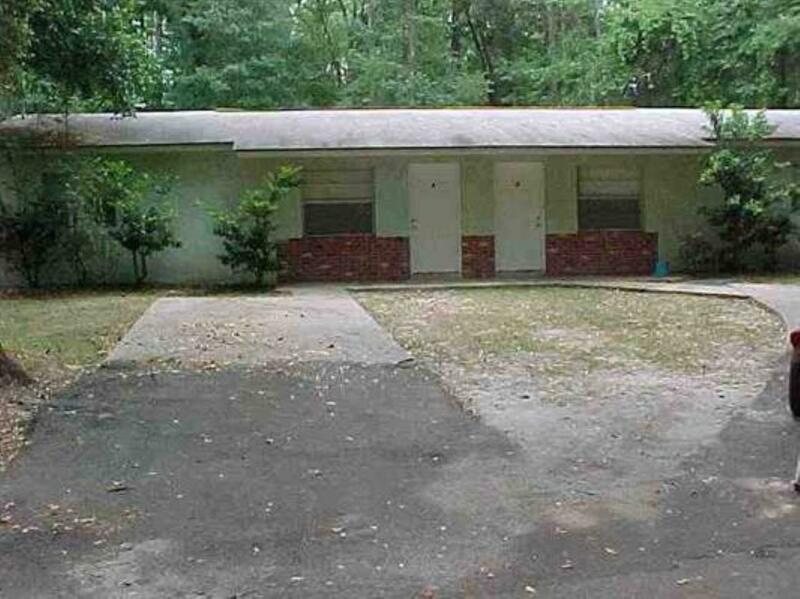 Excellent Investor Opportunity for a discounted price on 6 units, 3 properties total. All units are currently rented. Discount can be given for purchase of all 3 properties. 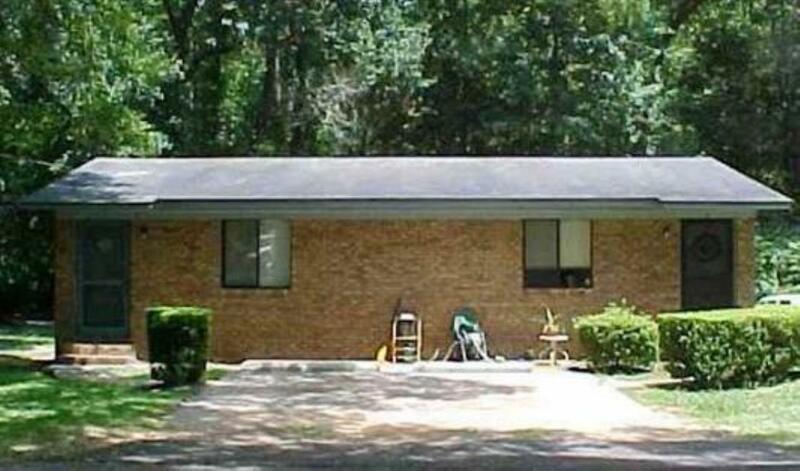 These are 3 duplexes. 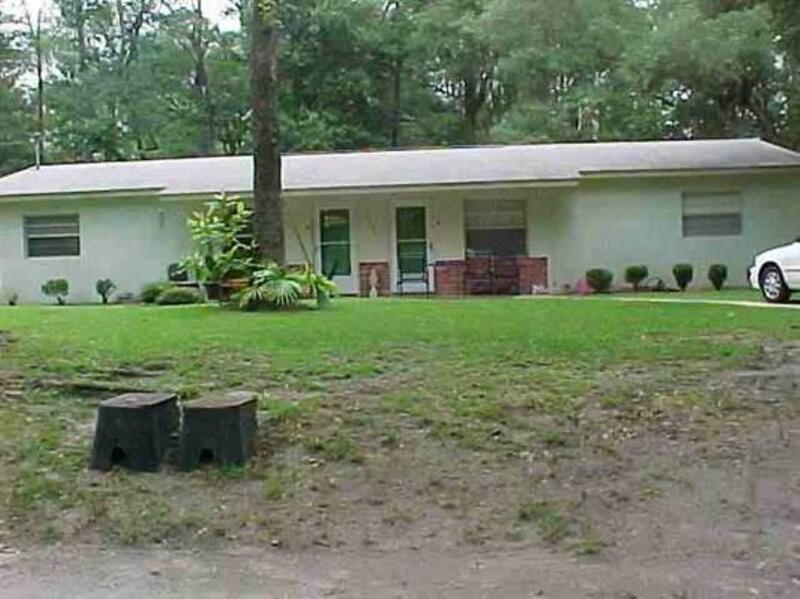 1207 Carson Listed at $150,000, 1209 Carson Listed at $ 150,000, and 5301 Isabelle listed at $110,000. All located in Tallahassee close to Crawfordville Hwy and off Cap Cir. Each property is also listed separately in MLS. All properties have a positive cash flow. P&L's available for 2017 and YTD for 2018 upon request, as well as current leases.